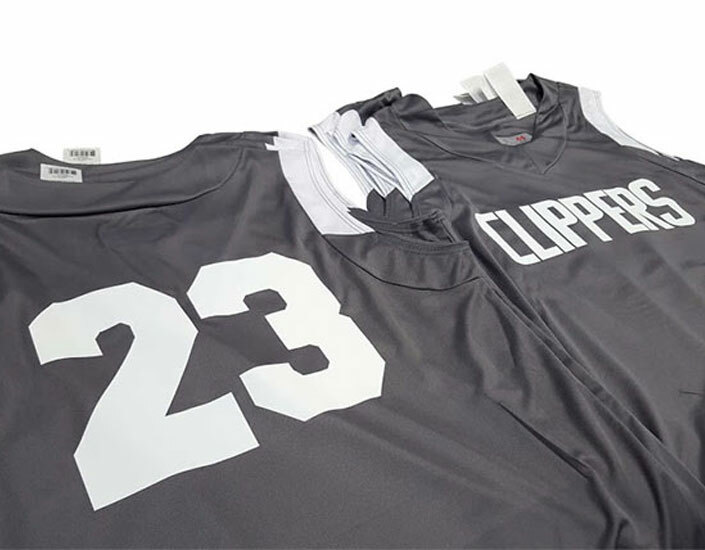 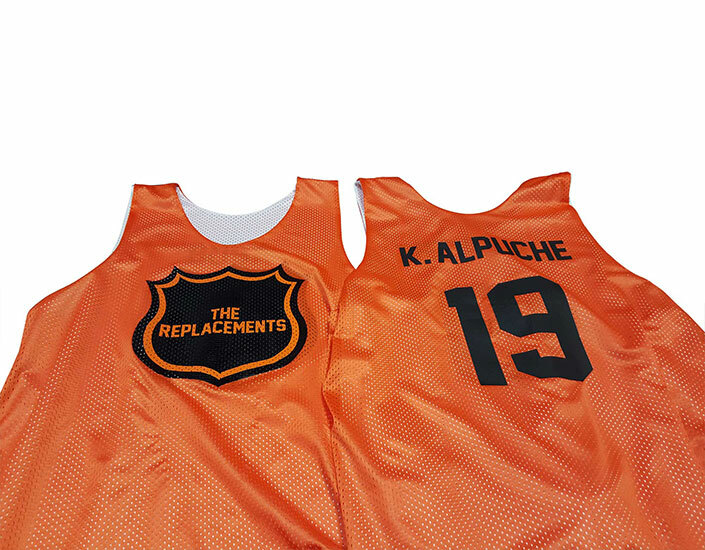 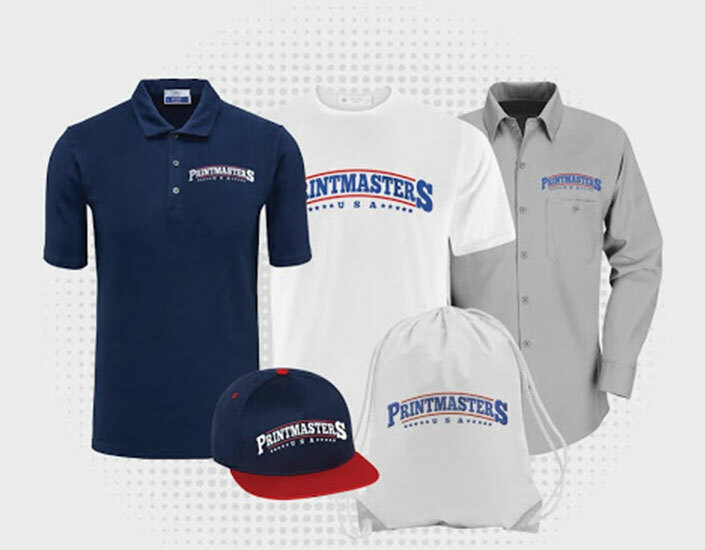 Printmasters USA is your local source for printing on any type of item. 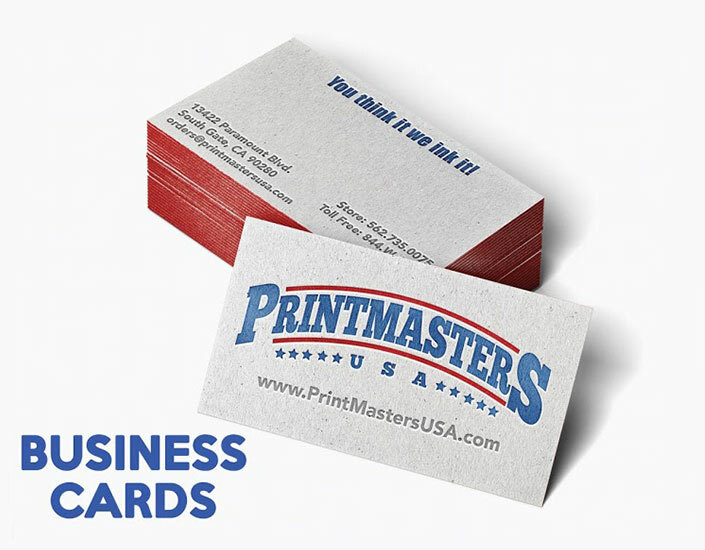 From shirts, coffee mugs to full color business cards we are here to help! 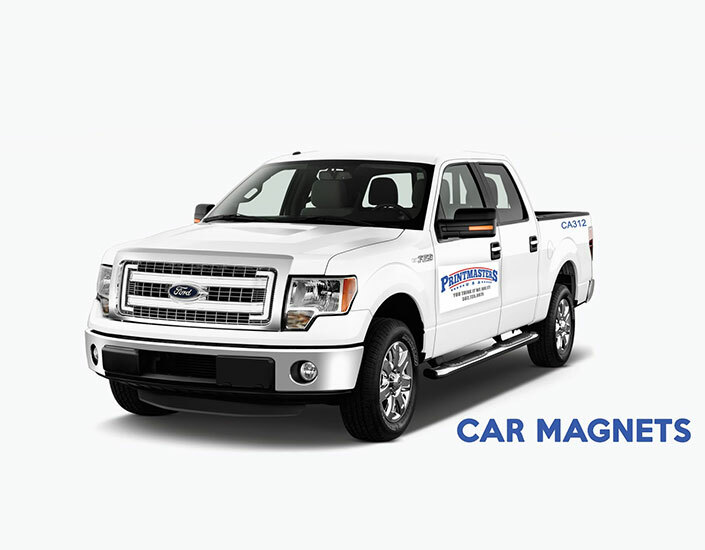 Anything you can think we'll ink. 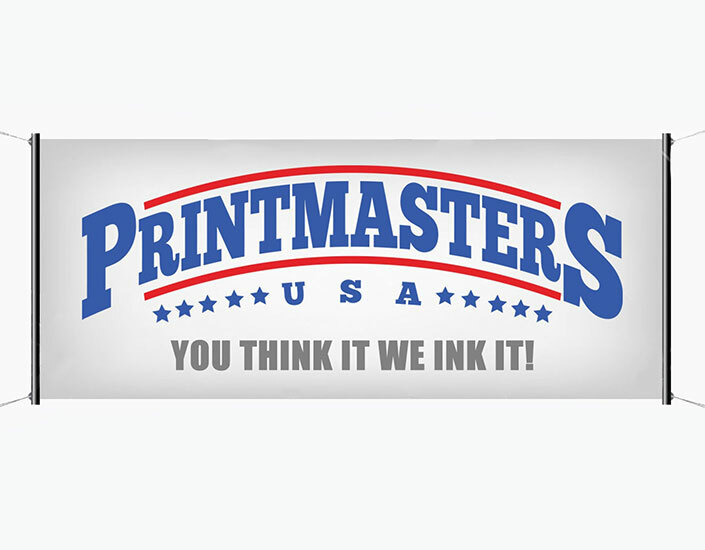 With over 15 years of prinitng experience Printmasters USA combines print knowledge with exceptional prices. 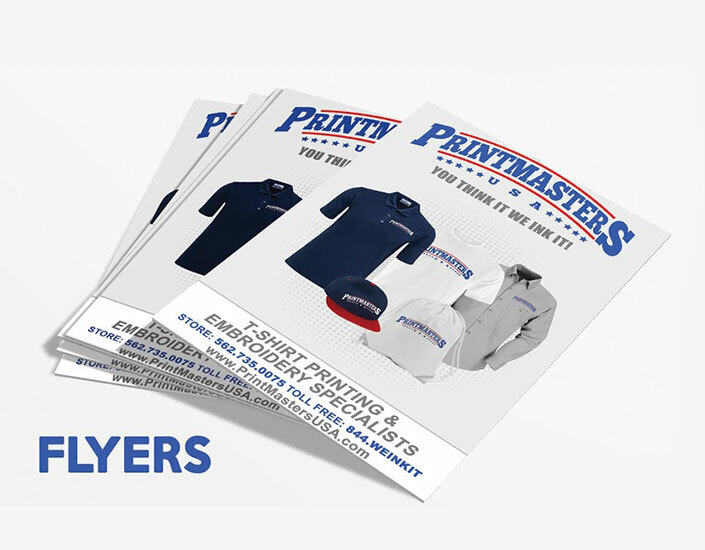 From one single piece to thousands we are your friendly printer at your service when you need us.